a more agile and effective management. 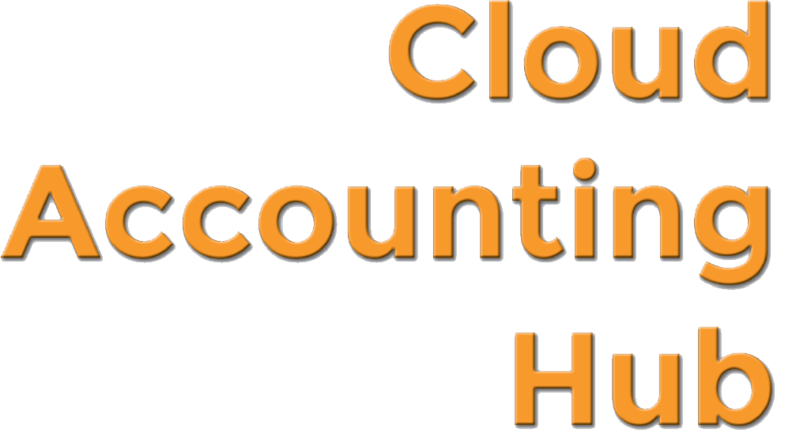 In Entrust we accompany you to the path of the Cloud. of the Cloud. You are in good hands. Each client is an opportunity to create a unique and stable bond. We create and foster a relationship of trust. a unique and stable bond. We build long-term relationships; we accompany you in achieving your strategic objectives. Since 1997 we have provided consulting services for business solutions based on Oracle technology, our raison d’être “our customers”, our premise to generate value to the business by contributing our skills and experience to achieve the strategic objectives in their organizations. What is the oracle support service of entrust? Entrust provides support services to its clients to correct faults and problems that arise in the daily processing of Oracle databases, developments under Oracle tools (Forms, Reports, APEX, Java), in EBS applications, as well as in Oracle Business Intelligence, and other Oracle tools. The support to the clients is not only corrective, but also preventive maintenance is foreseen, which allows the different Oracle tools deployed in the clients to work optimally. Additionally, the support service can be delivered on site or remotely, according to the client’s needs. Entrust customers can contract different levels of support service, according to their needs, and operating hours. What methodology do you use for project management? Entrust manages the project management methodology of the Project Management Institute (PMI) as a basis for the control of its projects, with which control standards of projects known by all our clients are maintained. But we not only handle and apply the PMI standards, we also use Oracle’s own standards for project control and documentation, known as Oracle Unified Methodology (OUM), with which the clients ensure that the Oracle EBS implementation processes, follow the best implementation and documentation practices that Oracle has developed over thousands of implementations and years of experience. Is it possible to request a pilot of the support service? Yes, you as a possible client can request that one of our consultants support you with a case that requires attention and solution, and our team will deliver a solution within a convenient time frame for your company, with which you can visualize the quality of care Support you will receive when you hire the support service that we offer and best suits your needs. 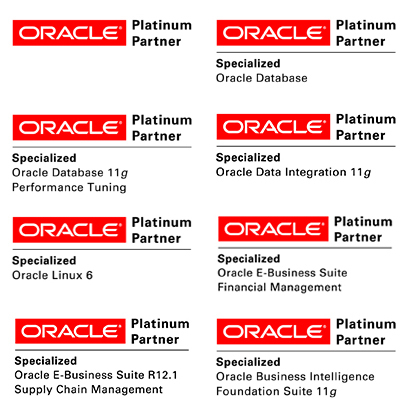 To maintain Oracle’s Platinum certification, we have to certify our engineers in at least 5 specialties. For several years we maintain these specialties as technology evolves, this guarantees our clients to have qualified professionals in different areas of expertise.